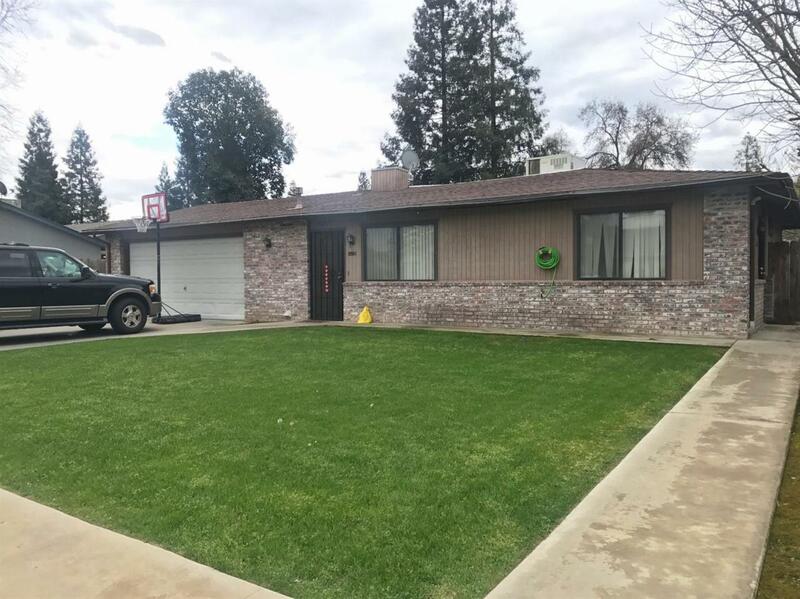 Welcome to W Hillsdale, this home is located in NW Visalia. The home features four bedrooms, two bath with a large living room and a pull through garage. Call today to get your appointment scheduled. Listing provided courtesy of Amanda Toledo of Keller Williams Realty - Porterville.